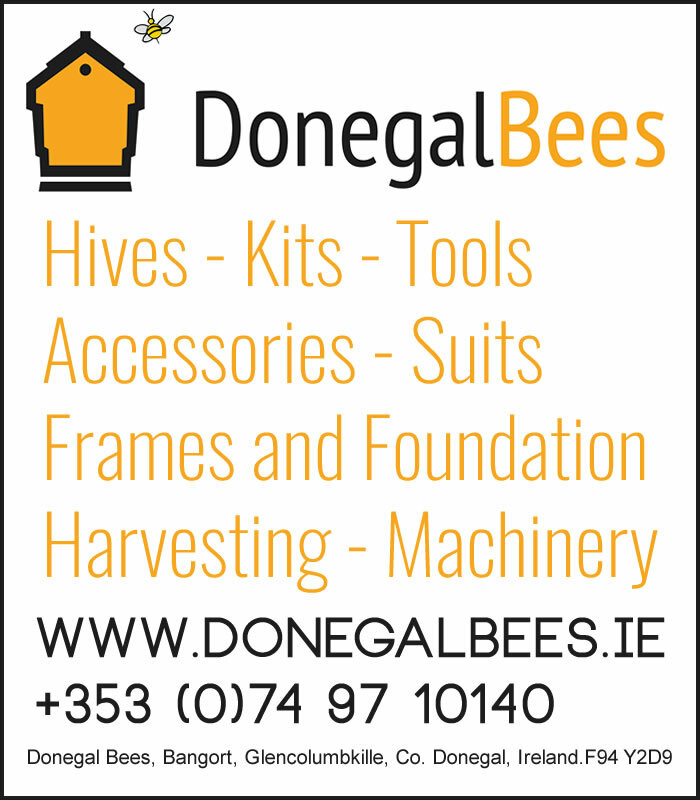 The Tribes’ beekeeping course will be starting on Tuesday the 20th of February. 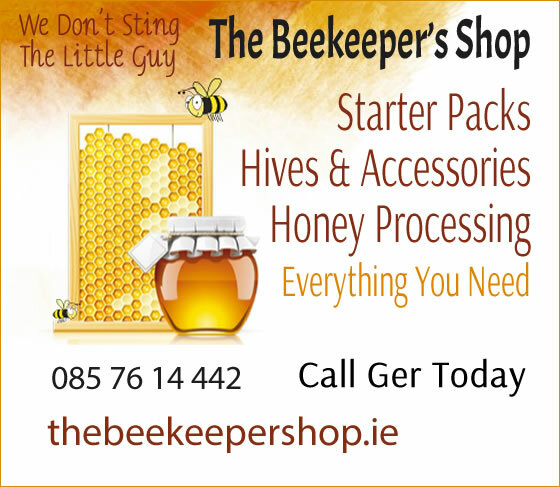 This course is run by qualified and active beekeepers from our Association. 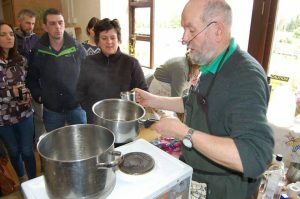 This course is growing in popularity and last year we had to run two courses to cope with the numbers. So, get your name in before the course is closed for this year. We only run this course once per year and time it so that our new beekeepers are ready to handle their bees when they are available in the early summer. Not everyone who does the course wants to be a beekeeper. 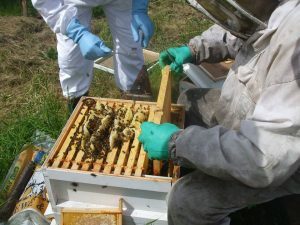 Many are just interested in bees or nature in general and do the course purely out of interest and concern for the welfare of this important insect. The classes will be at 7:30 on Tuesday nights. If there are sufficient numbers, we will run an second night on Wednesday nights. It will run for six weeks. Please come early on the first night to allow time for everyone to register. You can pay on this website here: pay here or you can pay on the night (no cards – we can not process them). Either way you will need to bring the application form in with you. Please print it and fill it in and bring it in on the first night. Application form here.